Warmer weather is coming! Make time for some fun with your fur family! Have a ball while saving the lives of dogs and cats! 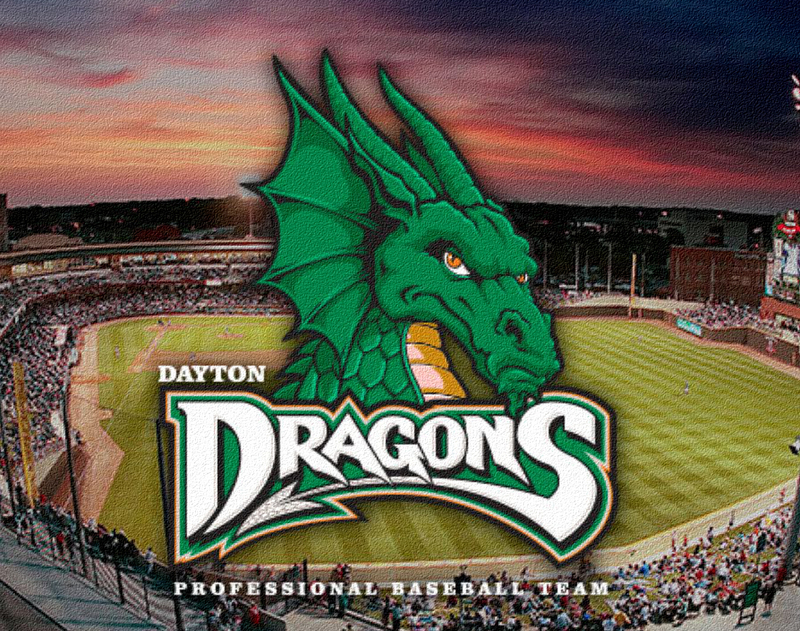 Invite your friends, family, and colleagues to take in a Dragons' game in our group seats! Bring your colleagues, friends, and family! $12 discounted tickets. Free baseball cap. 50% of ticket sales will go to ERDF to be spent on veterinary care. 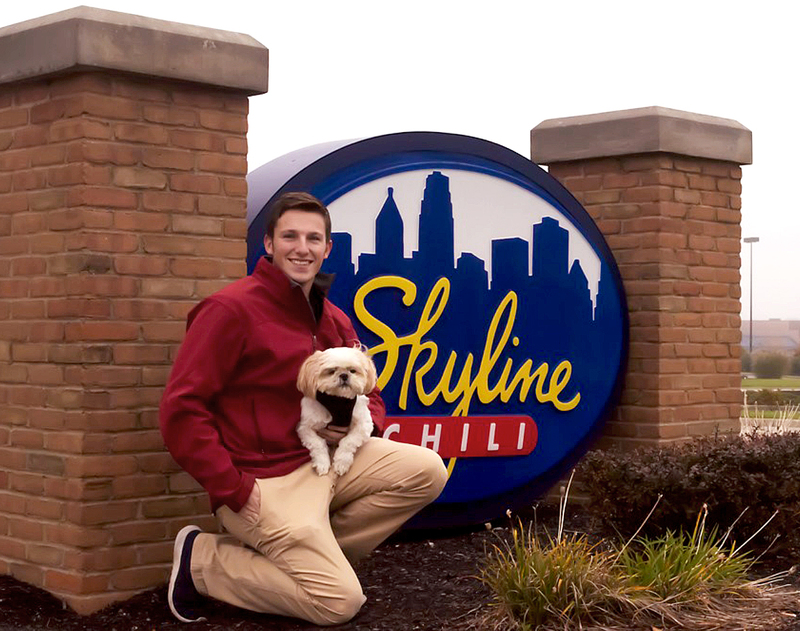 Save furry lives by Dining to Donate at the Skyline Chili in Beavercreek! Share and invite your friends. The more people who come to eat, the more pets we can save. Spend the last day of spring enjoying time with your pet! 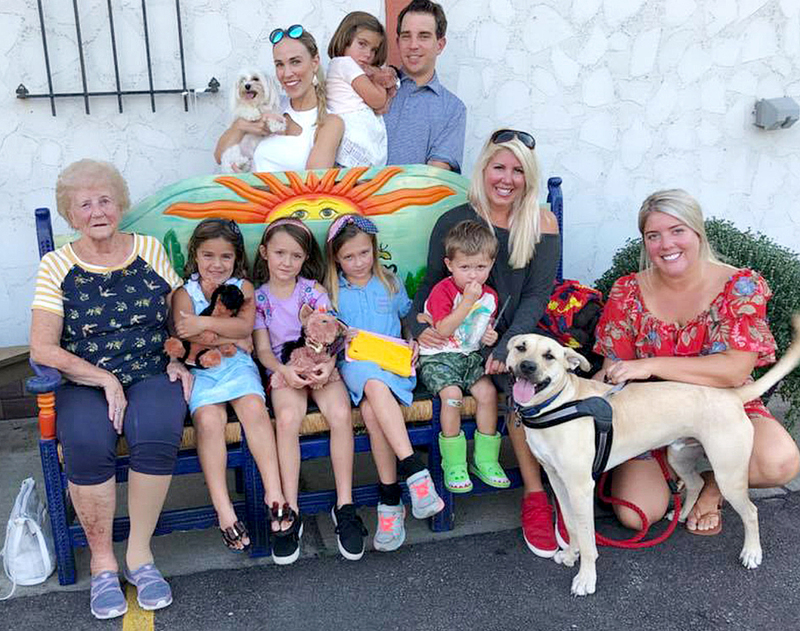 Share in a relaxed, pet-friendly atmosphere while dining on delicious food with other animal lovers. 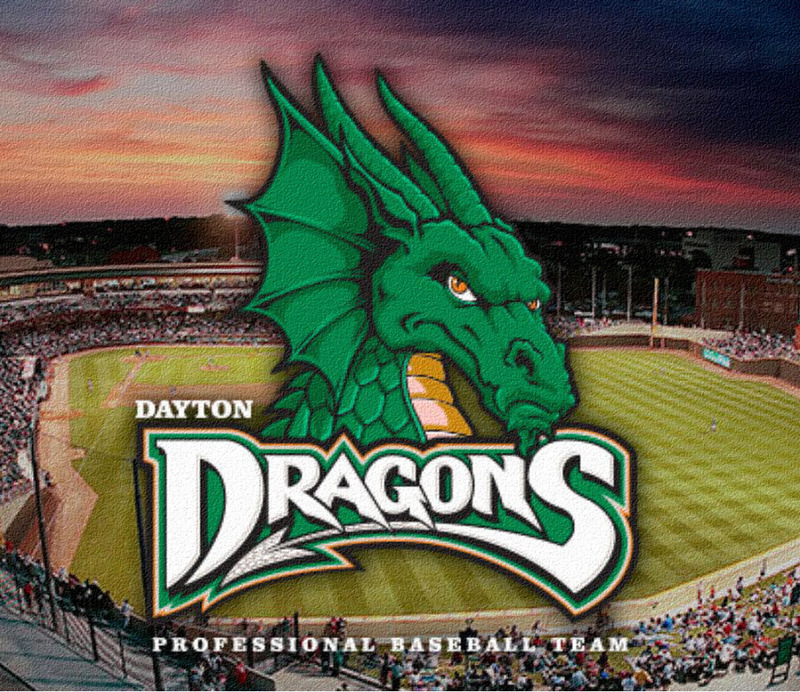 Join us as the Dayton Dragons take on the Wisconsin Timber Rattlers. $12 discounted tickets. Free baseball cap. 50% of ticket sales will go to ERDF to be spent on veterinary care. 1 in 4 pets can survive a medical emergency if just one of the techniques taught in this course is applied. 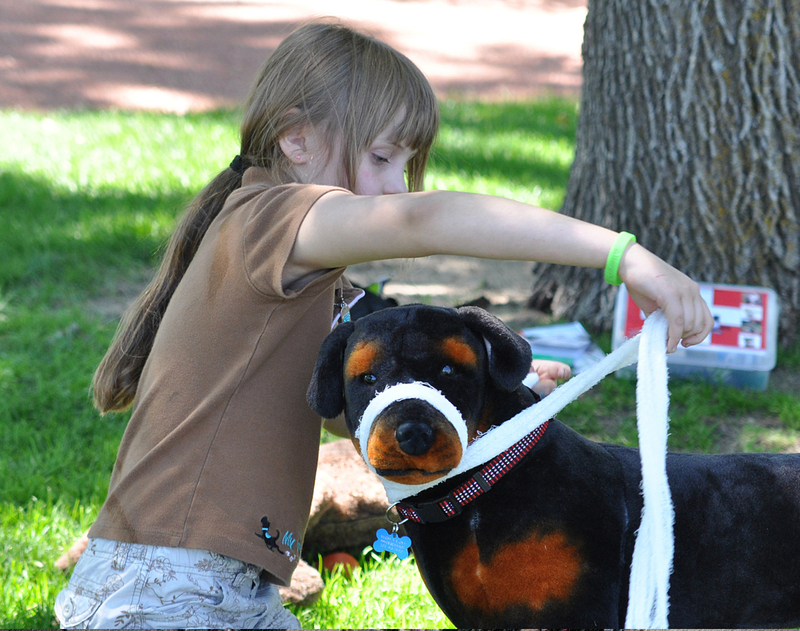 Get prepared to save a pet's life while supporting ERDF through the proceeds.